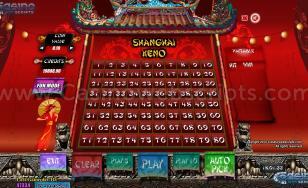 If you want to test your luck and have some fun, then you should play Keno Vegas. 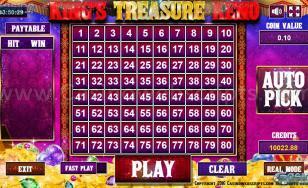 This is one of the oldest gambling games out there, which is still played in various bingo halls and casinos even today. 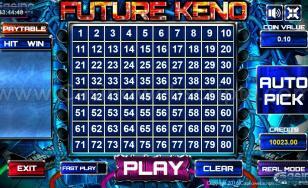 Many people prefer playing Keno because it’s simple, entertaining, and it challenges you to make the right choices. 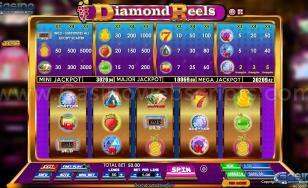 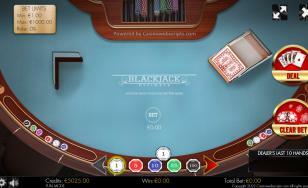 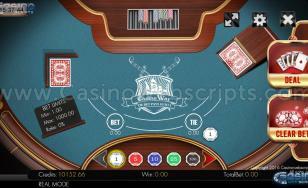 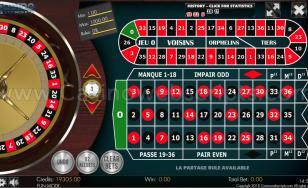 The main idea behind the game is to pick maximum ten numbers from a pool with eighty. When the game starts, ten numbers will be haphazardly selected, and in order to win, you will need to have as many matching numbers as possible. 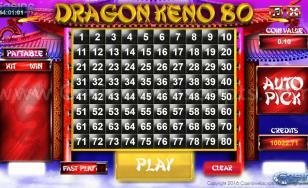 Keno 80 is not so much a game of strategy, as a game of chance, since players cannot actually make any predictions in relation with the numbers, and it all depends on their luck. Nevertheless, this game will surely attract you, and it will raise your interest right from the second you start playing. 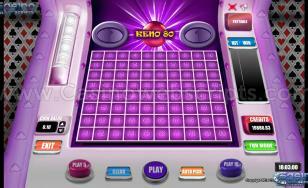 It features bold, bright shades of purple, and a fetching song theme that will keep you focused. Likewise, it is very convenient that in the right part of the screen is displayed the paytable, and will always know how many numbers you have picked correctly. 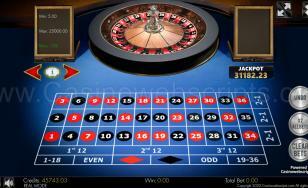 Also, you have the possibility to opt for an automatic choice of numbers, or take them on your own. The basic idea of Keno is to select up to 10 numbers from a pool of up to 80. 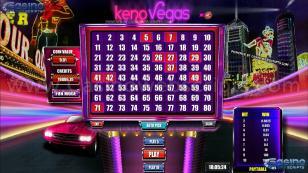 Once you start the game, 20 numbers will be randomly selected as the winning numbers. 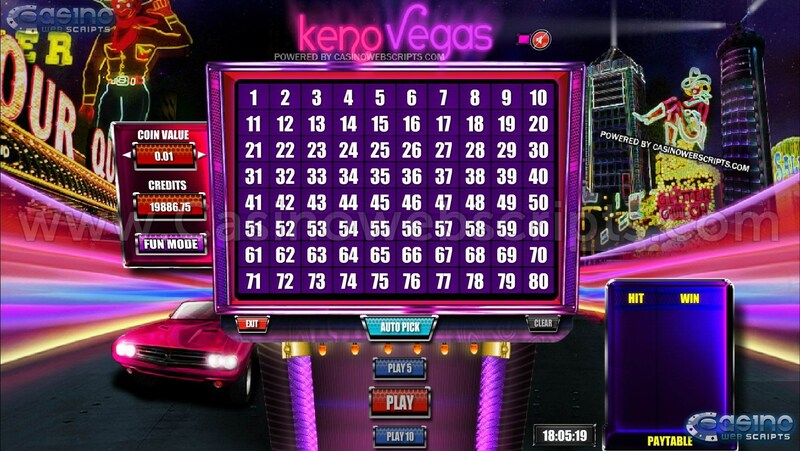 You prize will be based on how many matching numbers you have selected.